TULSA, Okla. (AP) – An attorney has filed a lawsuit seeking to stop a Tulsa suburb from adopting new regulations on medical marijuana, like permit fees for dispensaries and restrictions on growing the plant. 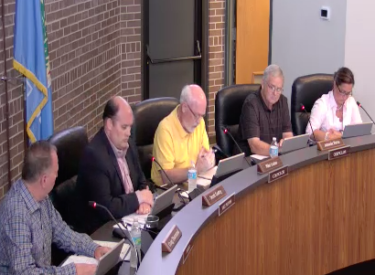 The petition filed Tuesday in Tulsa County also alleges that city officials in Broken Arrow violated the state’s Open Meeting Act by meeting in groups ahead of a council meeting to develop the new rules. Tulsa attorney Ron Durbin, who has represented the activist group Green the Vote, says the ballot measure approved by voters does not give cities the authority to adopt such ordinances. The Broken Arrow City Council voted Sept. 18 to impose a $2,500 permit fee for dispensaries and restrictions on growing marijuana indoors.